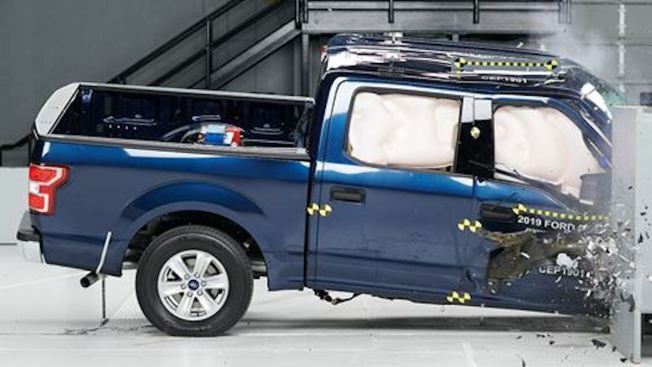 The Ford F-150, pictured, was the best performer in the passenger-side test. 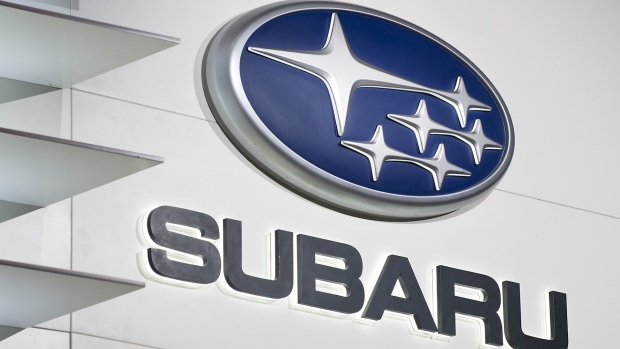 Subaru has issued recalls for three different models after reports that brake lights may not properly illuminate. 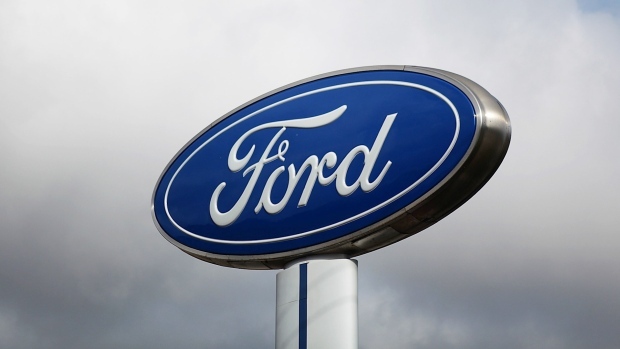 Ford Motor Company has issued a recall for nearly 1.5 million trucks due to transmission issues.